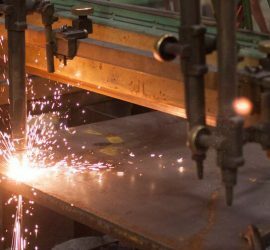 Experienced welders and fitters give us a great deal of flexibility to create large and small fabrications in house. 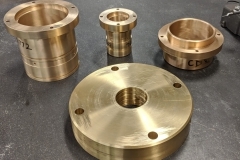 Our CNC turning capacities allow us to complete long and short runs in lengths up to 80″. Three 42” Blanchard Grinders afford our customers with quick turnarounds for flat and square requirements. Heat treating and Stress Relieving capability for parts approximately 20 lbs or less. Our capabilities are broad and comprehensive. We can complete fabrications from print to finished, burned and welded machined parts in house. 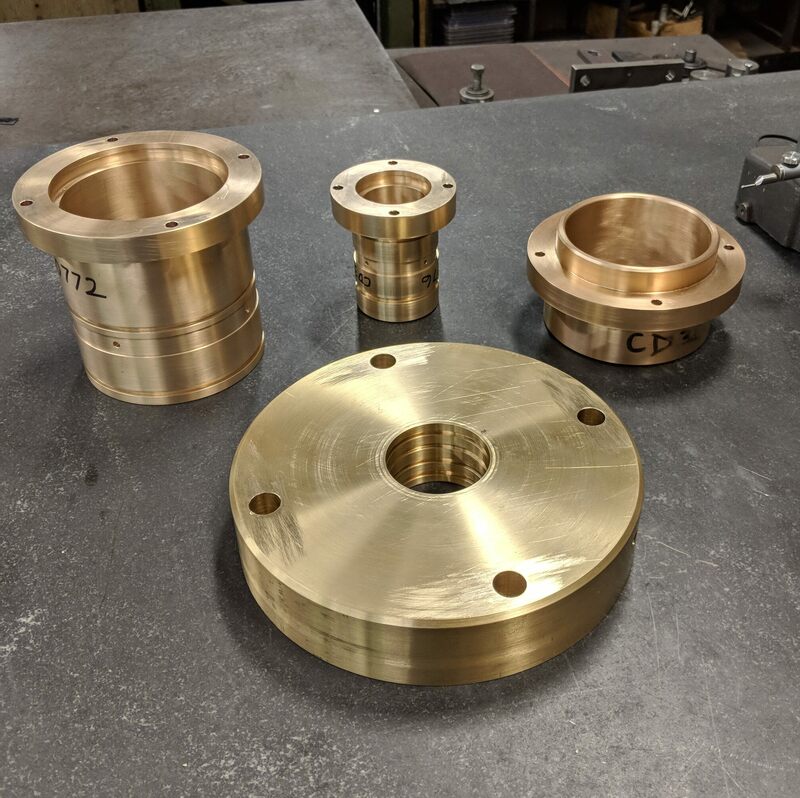 We have CNC LATHES, VERTICAL MACHINING CENTERS and PALLET TYPE HORIZONTAL MACHINING CENTERS for high production orders and a wide variety of large conventional equipment such as VERTICAL and HORIZONTAL BORING MILLS for large parts as well as long and large turning capacity. 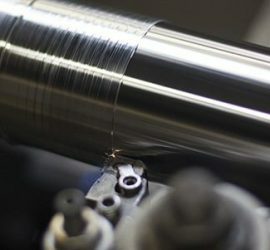 BLANCHARD GRINDING is also a major part of our services. 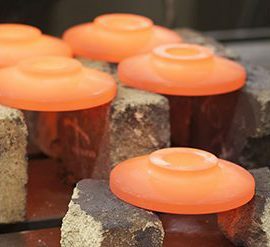 We grind many large castings for our customers as well as plates and fabrications for flat and true requirements. EQUIPMENT REBUILDING is another aspect of our services. 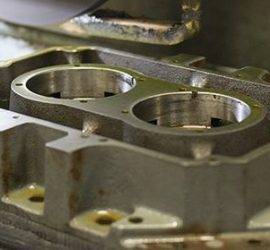 We disassemble, repair and reassemble a wide variety of industrial machinery and equipment components. We work closely with painters, heat treaters and coating suppliers to offer complete finished parts for many customers. Our success is built on on-time delivery, fair pricing and many years of experience. We strive to be flexible to meet all our customers special delivery requirements.